I went to London Fashion Week for the first time (and a second time after that). Jared Leto won an Oscar! For what must be one of the best films ever made. I was featured in Marie Claire UK and GLAMOUR Germany. My stunningly perfect niece Elise was born. I had a hen night! (that's bachelorette party for my US readers). 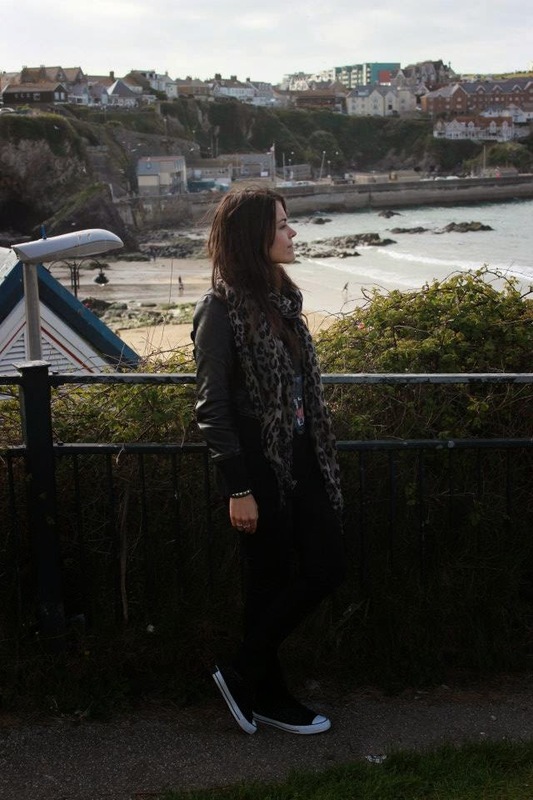 I stayed true to my promise to "visit one place I've never been before" every year and visited two: Newquay and Agropoli. We finally, finally found a new flat! 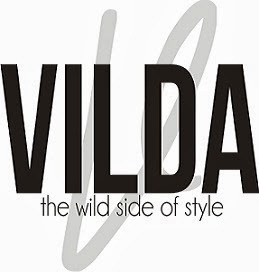 Vilda had its one-year anniversary! The most beautiful and perfect moment of my life happened this year - sometimes I forget that. But just one glance at the pictures is enough to make my heart jump again. 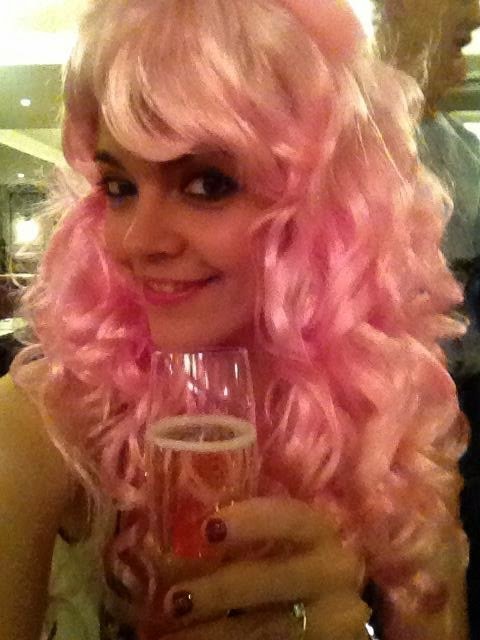 Wearing pink hair on my hen night! Scoffing down vegan hot dogs at the V-Delicious show at Kensington Olympia. 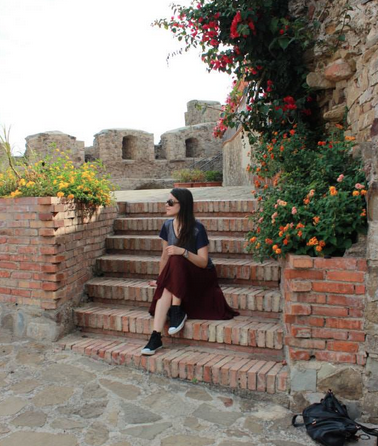 Exploring my husband's mother's hometown of Agropoli in the South of Italy. Celebrating my 31st birthday in Amalfi, one of the most gorgeous places I've ever seen. 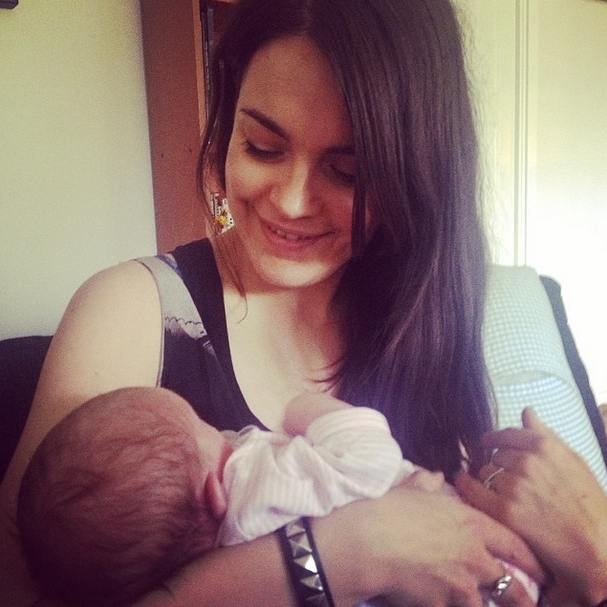 Holding my niece Elise in my arms for the first time. 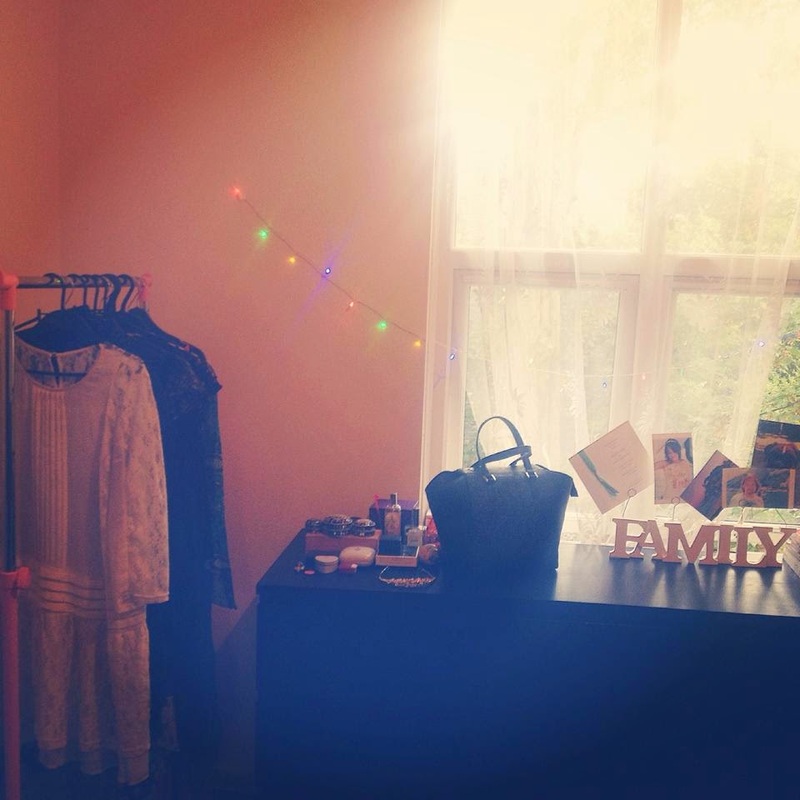 Moving into our new flat in an area we love. 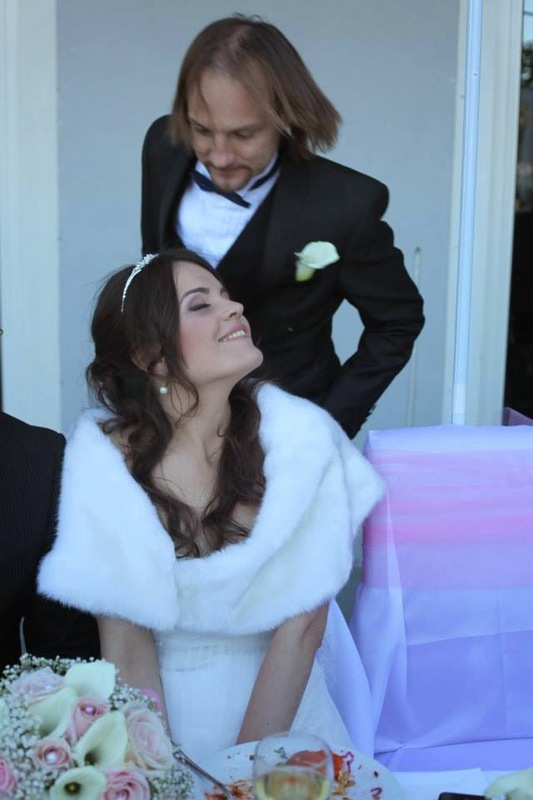 And yes, the happiest moment of my life - my wedding to the man I love. On a gorgeous (albeit windy) June day in Stockholm. 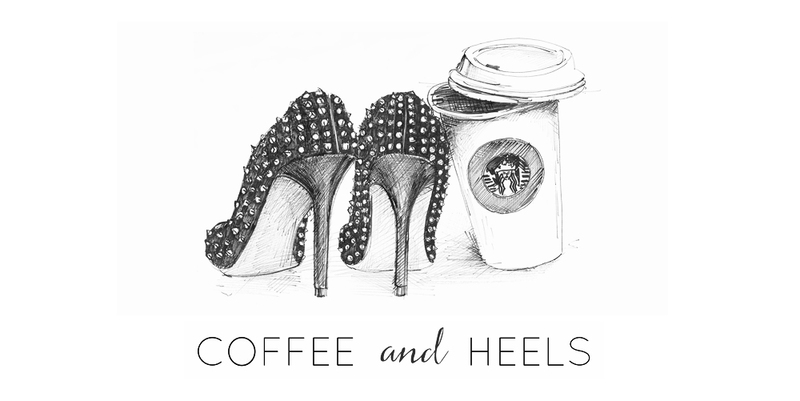 The transformation of Coffee and Heels! A new look is coming. More sunny mornings sleeping in, new shoes to break in and nights of falling asleep happy. But above all, this will be the year of mindfulness for me. 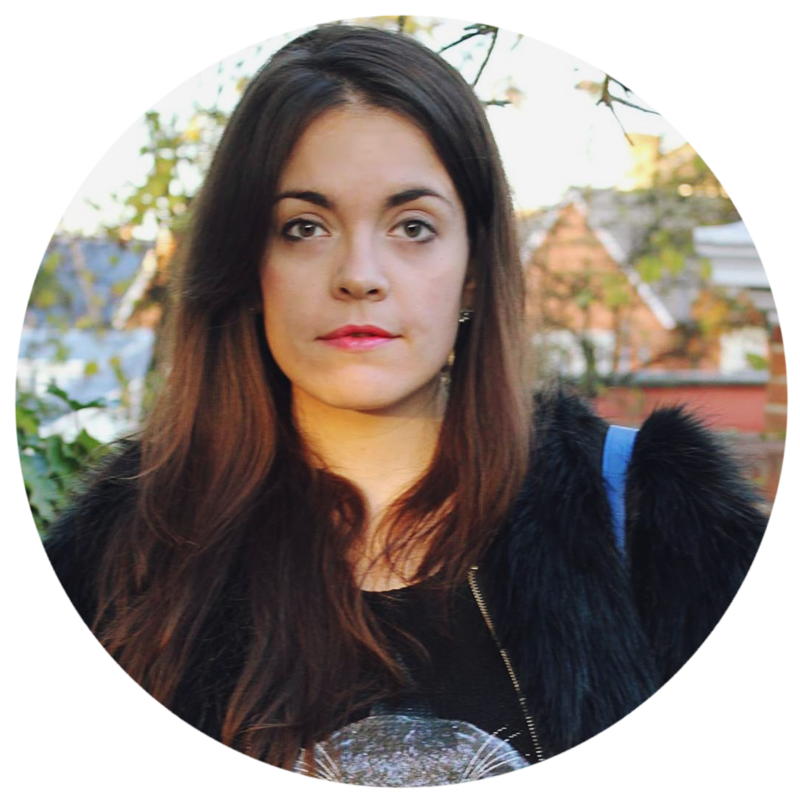 The year when I vow to be present in the moment (I've tried the Envisioning Method six-day meditation in the last few days - it really helps with that) and just live every moment - something that's always been so hard for me. Could be my trickiest New Year's resolution to date! Courtesy of Flipagram, here's my 2014 in pictures. The music is NOT by whoever Crystal Gayle is - it's composed by my very own David Camilli. Happy New Year to all of you. 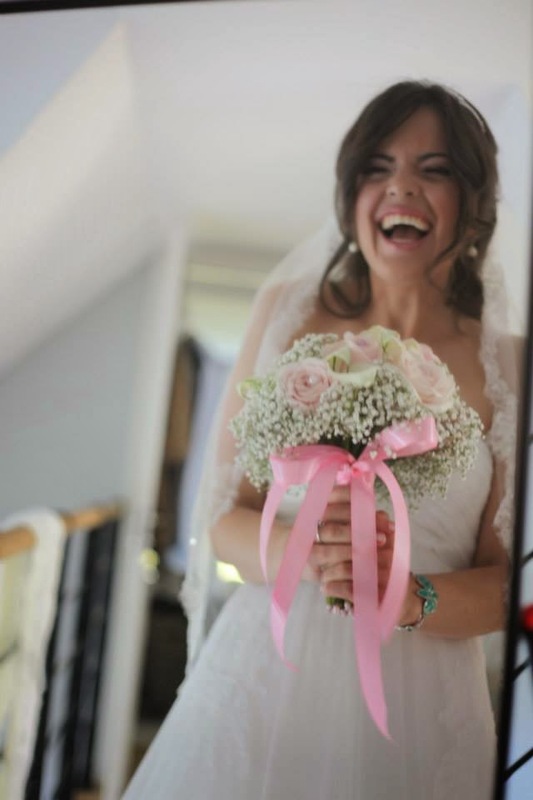 Enjoy tonight and start 2015 with a smile. Il mio miglior augurio è che questo nuovo anno possa portarti quanto di più bello desideri!! eh sí, a giugno! 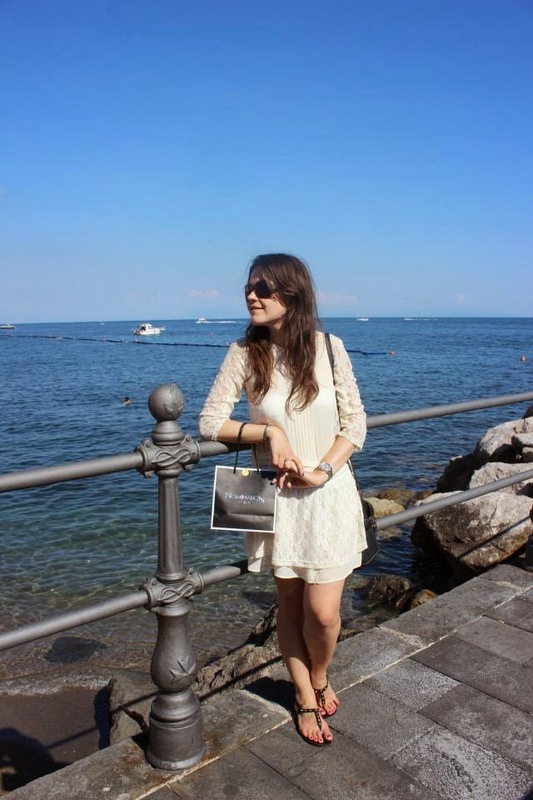 Sí ho provato a guardare il tuo blog qualche mese fa ma era chiuso? Bentornata! Hai proseguito bene l'essere nei ''30'' :) Continua così! !